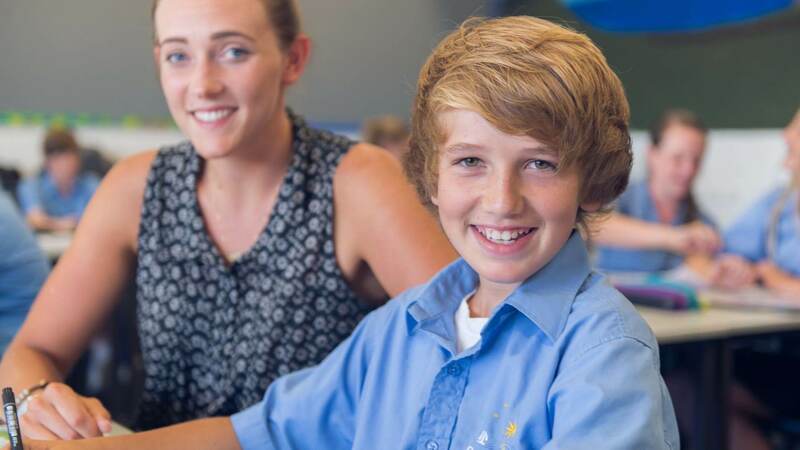 Welcome to Comet Bay College. True excellence is a constant quest for improvement. education and opportunities for all students. 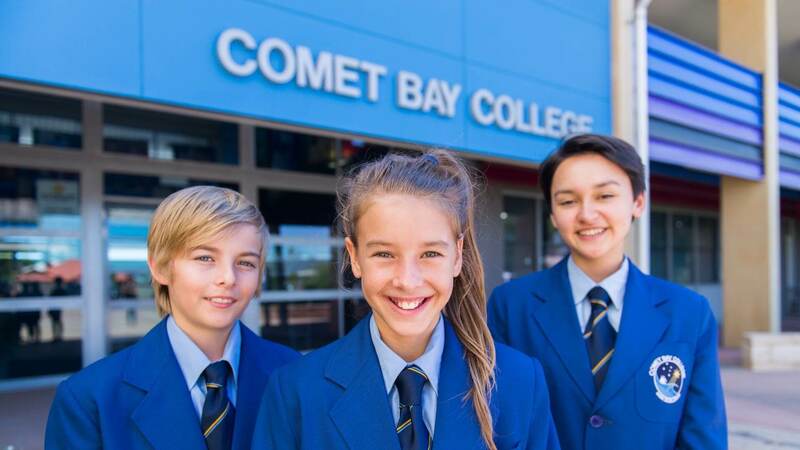 It is my pleasure to welcome you to Comet Bay College. As the Principal I have great pride in the school, staff and students and am committed to creating a culture of high expectations and enhanced school performance. 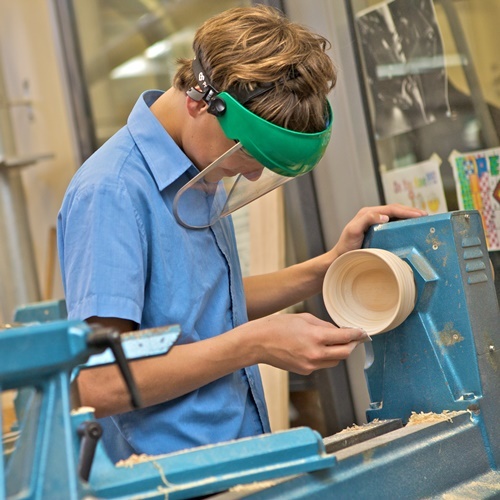 With a current enrolment of 1816 students, we cater for a wide range of academic, vocational and sporting pursuits. 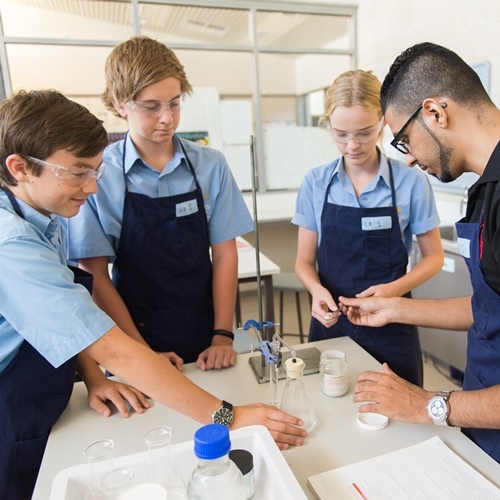 We pride ourselves on recognising the considerable range of interests and aptitudes that our students demonstrate. Our priority is to equip each student with a balanced set of skills, to meet tomorrow’s challenges. I encourage you to become part of the daily life of our school, to hold us to our commitments and work with us to achieve excellence in everything we do. 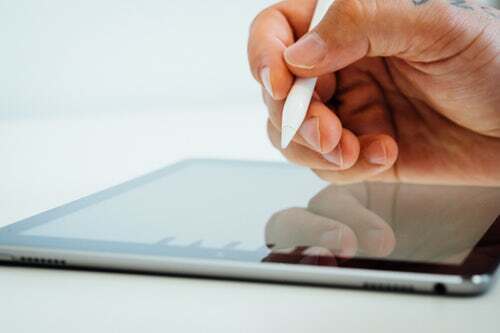 Please explore our website and discover all that our College has to offer. 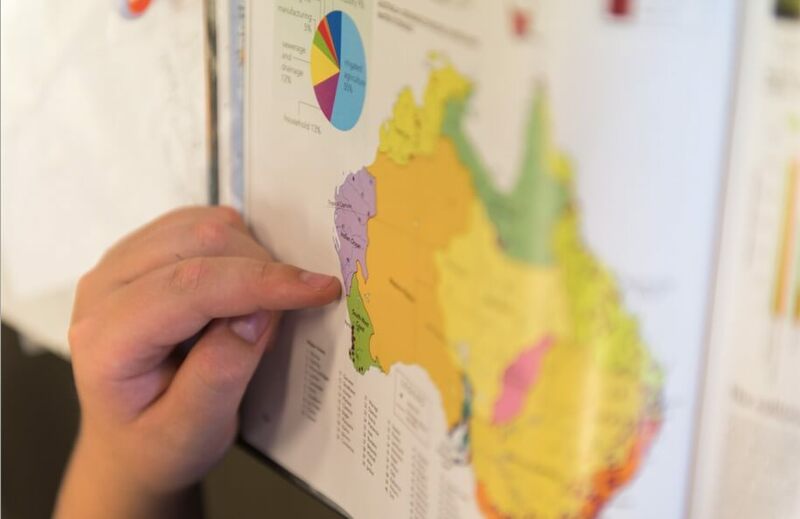 The Comet Bay College Australian Football Specialist Program was labeled the “Benchmark” of school Specialist Programs in WA by the Western Australian Football Commission. 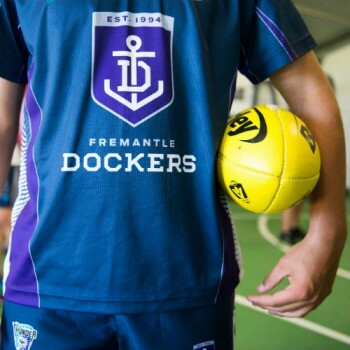 It is a consistent learning program for years 7 to 12, with strong formal links with the Fremantle Dockers Football Club and the Peel Thunder Football Club. 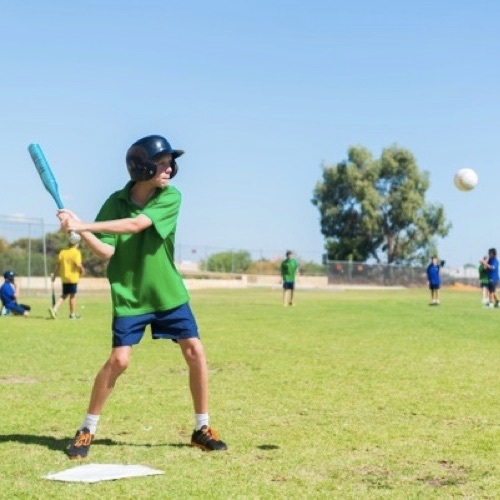 Students are exposed to specialist coaching whilst studying and practicing Australian Rules Football, gaining valuable skills and experience required in top level football, umpiring and coaching. 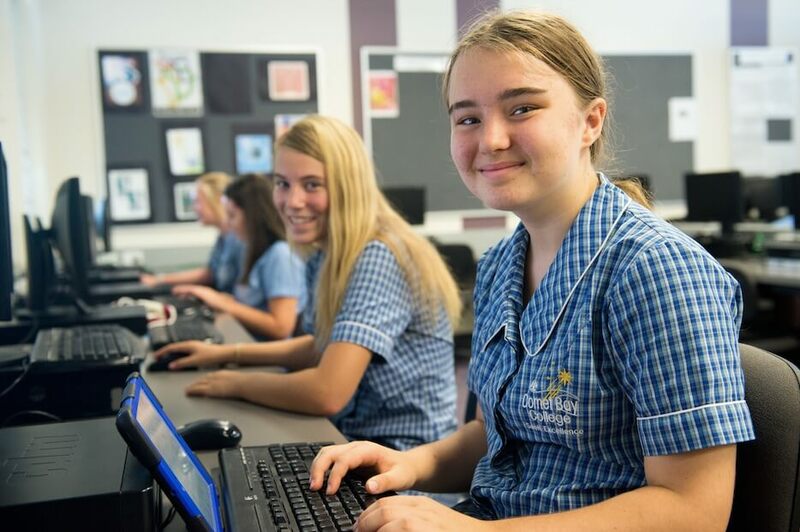 The focus of the Gifted and Talented Education Program is to provide an environment for gifted and talented students to learn, thrive and interact with like-minded peers classrooms best suited for their educational needs. 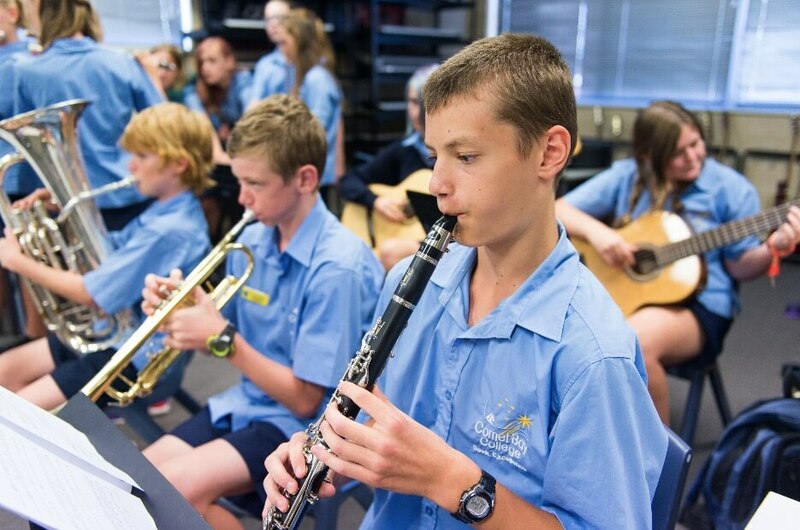 The Program not only offers education at a higher level, but students have opportunities to participate in competitions, excursions, camps and extra-curricular activities beyond the regular classroom. Our son had an incredible first day yesterday and actually said he couldn’t wait to go back. My husband and I have never seen our son so motivated and excited to learn, whatever your school is doing, please continue – It’s AMAZING! of incoming Year 7, 2016. 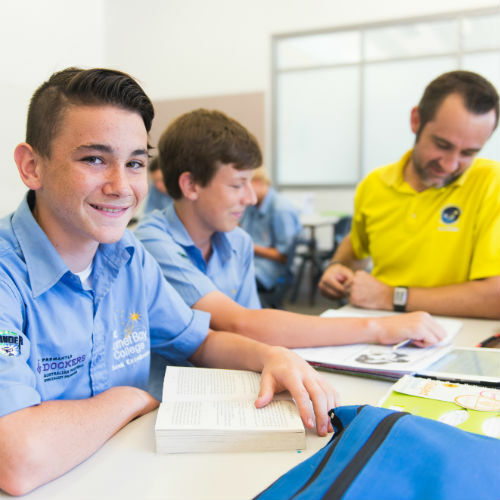 I will never forget my time at Comet Bay College. The teachers, all of the experiences we had and friends I have. I leave with fond memories and feel ready for the challenges of university ahead.